The World’s Quickest Theatre Festival is back! 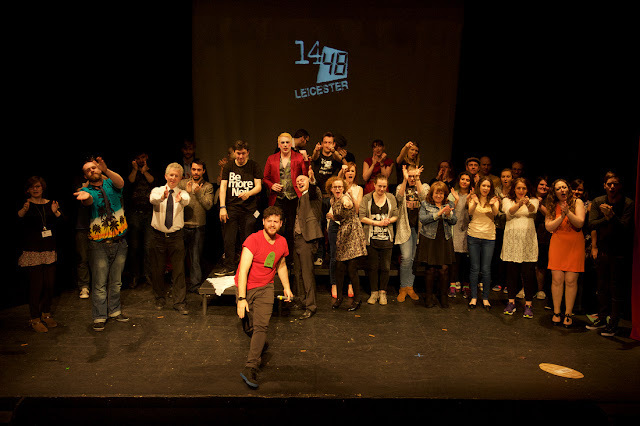 The 14/48 Festival returns to The Y Theatre Leicester on 5th and 6th May for it's eight festival. It's a not-to-be-missed show! 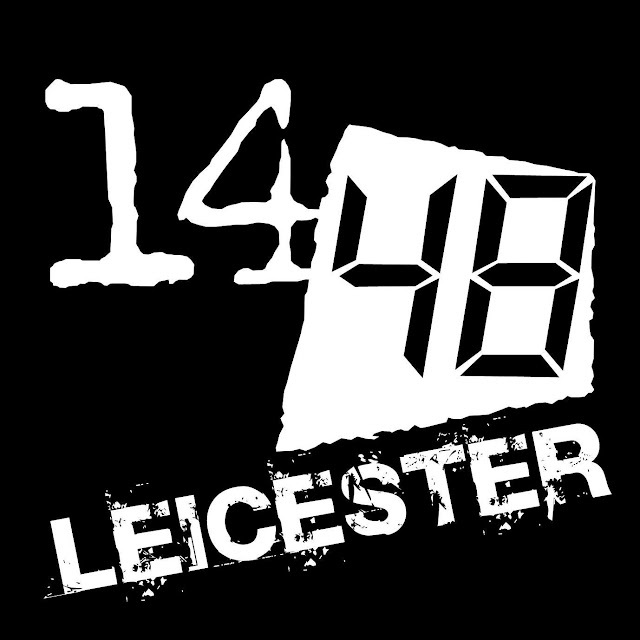 14/48 festival was originally conceived in Seattle, the festival first came to Leicester in 2013 and now appears twice a year at the city’s historic Y theatre. So what’s so quick about it? The festival pits around 65 professional theatre makers to produce 14 brand new short plays in just 48 hours. It all starts on the Thursday evening, when the artists pick a theme for the first batch of plays at random. 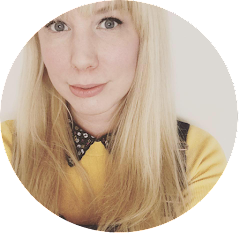 7 writers are then sent away to write a ten minute play each overnight. At 9am the following morning, the directors pick their scripts at random, then at 10am they pick their cast at random, and just 10 hours later the plays have their opening night at 8pm, and closing night at 10.30pm complete with set, costume, and music from a live house band. 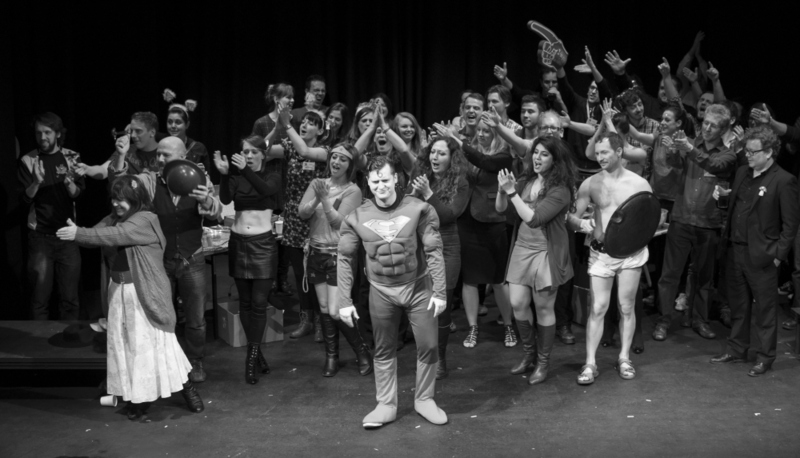 Then… the audience are invited to put new themes into the hat, one is drawn and the whole process repeats itself for the following evening, creating 14 plays in 48 hours. The festival claims Leicester as it’s home city here in the UK, with festivals in Wolverhampton and London having joined the international programme of festivals over the last couple of years. So what can we expect to see on the 5th May at 8pm when the doors open to the public? It’s all down to the luck of the draw! The festival and its ideals were established in Seattle in 1997. Leicester is the UK’s hub for the festival, developing festivals in a series of other Cities in partnership with regional Producers.